When it comes to the solution design, the technicians would think of the site condition and the customer’s demand immediately. As for the adaptability of the solution design, because FS-FHSS simultaneous interpretation system utilizes the radio frequency technology which has high penetrability, the FS-FHSS system has the advantage in selection the wireless access points（WAP） easier. When it comes to the number of WAP, the application circumstance of conference is out of consideration and the number could be calculated with only the demanded channels. 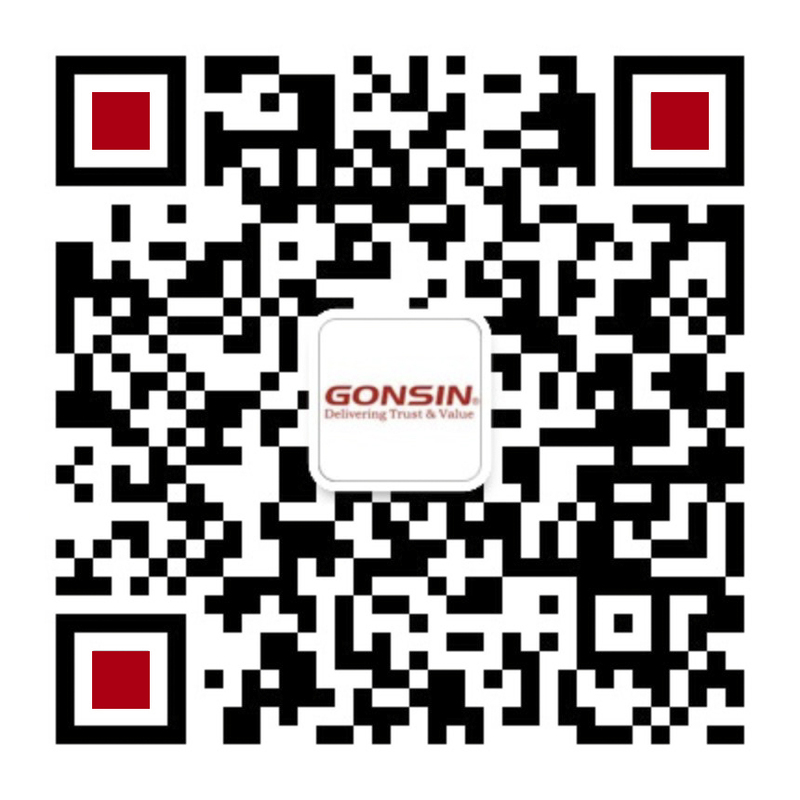 After that, it could operate with the corresponding server and receiver, which make it very convenient. However, as for the solution design of IR simultaneous interpretation system, it should consider that the site environment could affect the IR signal transmission, especially for IR radiators. Because infrared ray comes with the physical characteristic of light, it must take the following factors into consideration, such as the conference area, building construction/storey height, the distribution of participants, obstacles, the signal reflection condition, light source, etc. There are many limits. 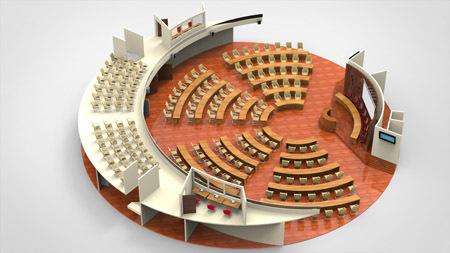 When it come to the dome conference hall with multiple floors, the ancient building with many bearing columns and temporary conference with extremely high dense participants, the limit of IR system is especially obvious. Although many professional manufacturers have complete detailed formula to guide the pre-sale solution design currently, it comes with higher technical standard for the technicians and operators. That is not a problem for the master in the conference industry, but for the current conference industry with high employee turnover rate, undoubtedly, it is an obstacle. 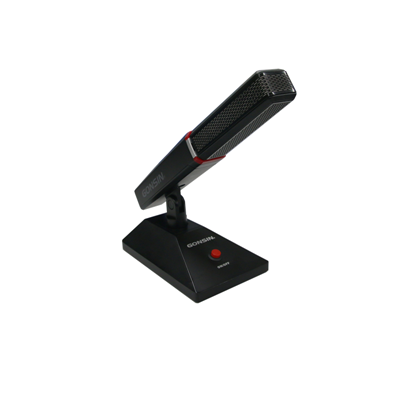 FS-FHSS simultaneous interpretation system could be applied to all sizes of indoor and outdoor conference, what is more, it could be customized for the outdoor application. However, IR interpretation system mostly is applied in the medium and small size conferences. Although the IR technology is improved continuously and the outdoor IR interpretation system that could operate in sunshine is in the market. But it has to add lots of IR radiators and the deployment difficult is dramatically increased. When it comes to the solution design, FS-FHSS simultaneous interpretation system offers the more choices for technicians. 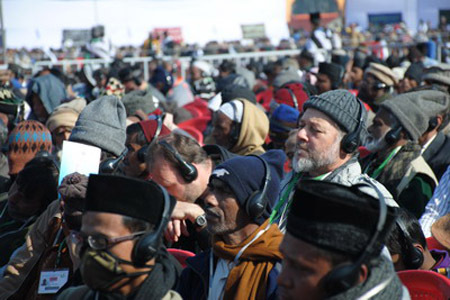 Currently, numerous international conferences require the simultaneous interpretation devices to remotely transmit audio data of multiple languages. For this requirement, FS-FHSS simultaneous interpretation system and digital IR simultaneous interpretation system could make it. 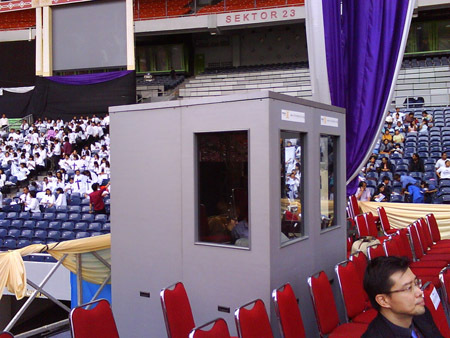 IR simultaneous interpretation system application in indoor medium size conference.